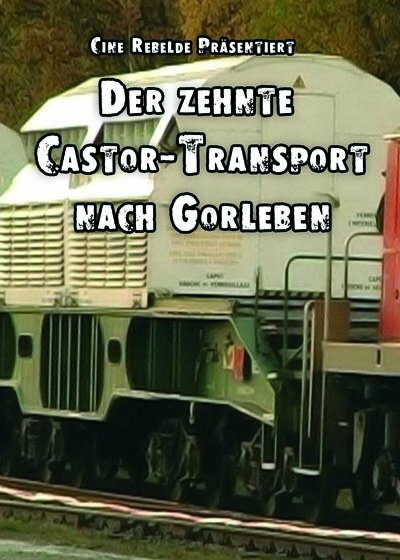 On Saturday 6 November the 12th Castor transport from France to Gorleben was scheduled to pass the German-French border in Berg, Rhineland-Palatinate state. More than 2,000 anti-nuclear activists assembled to demonstrate. Many were willing to blockade the CASTOR train to send a clear message against nuclear power. The blockade was successful. The CASTOR consignment was blocked and forced to take another route. It's the first time so many people awaited the CASTORS with a distinct blockade in south-west Germany. 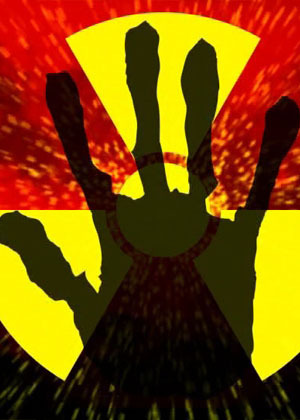 The controversy about the extending the times nuclear plants are allowed to run has been taken to the tracks. More and more activists reach the railway tracks the transport has to pass. As we go along a couple of thousand people sit on the tracks blocking the way to Dannenberg. With blankets, warm soup and music they prepare for a long night.